Alpro for Professionals Almond crafted specifically for barista’s. 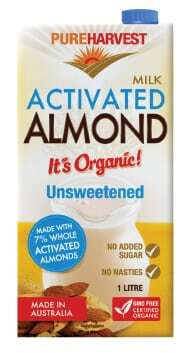 Alpro with a refined smooth tasting almond flavour. 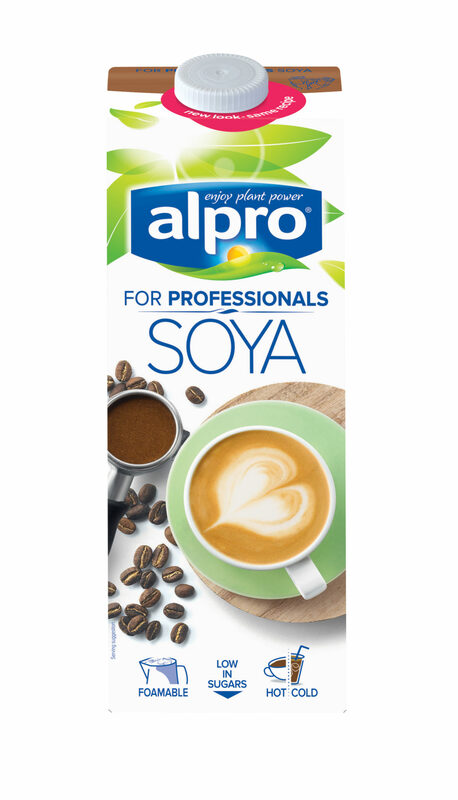 Alpro for Professionals Soy, crafted specifically for barista’s. 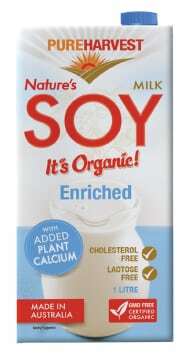 The soy is toned down to showcase the coffee. 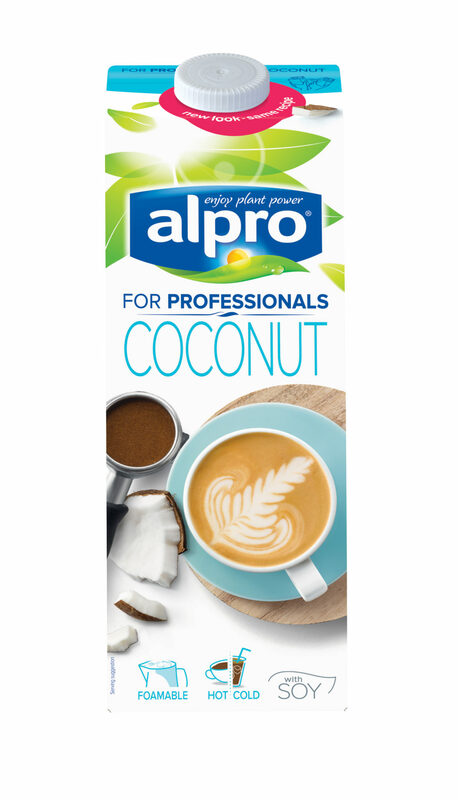 Alpro for Professionals Coconut, crafted specifically for barista’s. 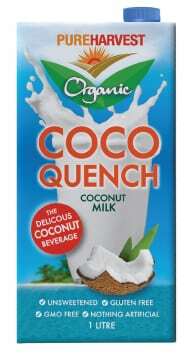 The Coconut leaves a lovely fresh aftertaste with a hint of coconut. Alpro for Professionals Oat Organic crafted specifically for barista’s. 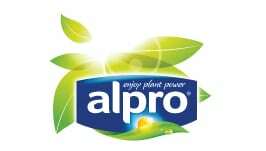 The latest Alpro with the benefit of organic ingredients and no added sugar. Fiery ginger meets its match in this bittersweet beauty. Tart yet smooth, it’s a real kicker. 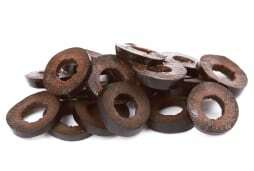 Full of natural goodness, give it a swirl before you give it a whirl! A fizzy with fire, zest and tang. Ginger brings the heat while lime keeps it cool. Full of natural goodness, give it a swirl before you give it a whirl! 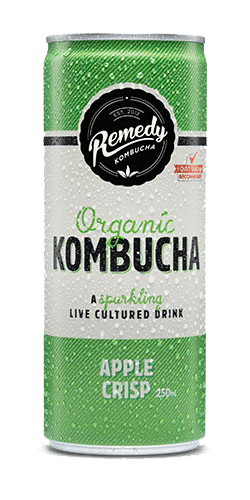 Delicately luscious, fizzy and refreshing, this kombucha concoction pairs the real taste of ripe peach with just the right balance of sweet and sour. Your all-time favourite, all grown up. 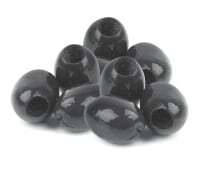 Delicious & nutrious lip smacking. A familiar-yet-fresh take on a classic flavour combo. Hot and sour. Red cherries + Kakadu plum. A tastebud tango. Ripe for the drinking. Old fashioned tangy goodness with a fresh twist. A citrus circus. A touch spicy Delightfully luscious. Berry tempting. Aqualove pH Balanced Alkaline Water us a 9-10pH mineral infused spring water.